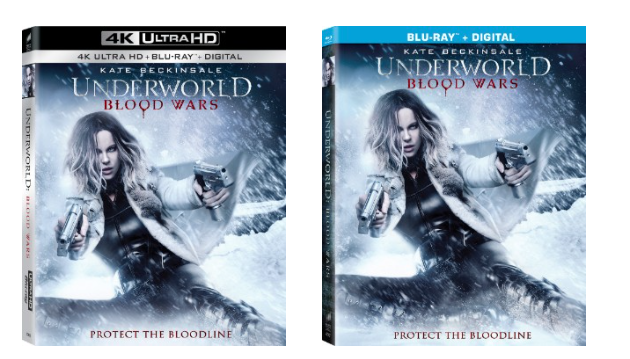 The Blu-ray, 4K UltraHD and digital releases feature the official UNDERWORLD: BLOOD WARS graphic novel, an animated rendering of the entire film. 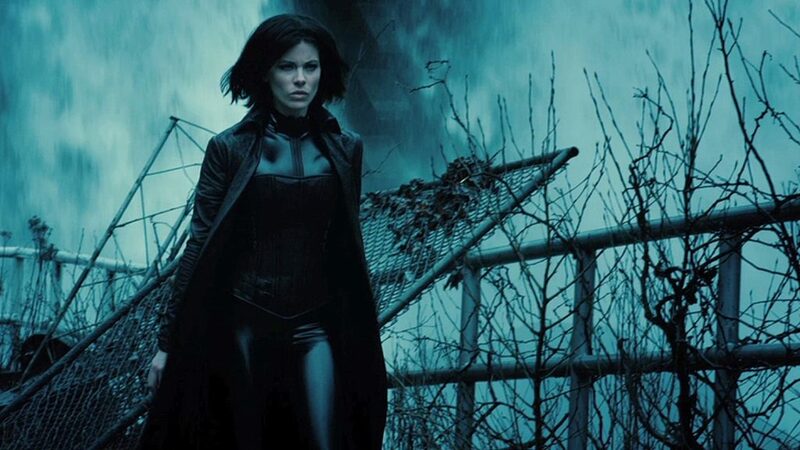 In addition, the Blu-ray, 4K Ultra HD, DVD and digital releases of UNDERWORLD: BLOOD WARS include the featurettes: “Old & New Blood,” where fans receive an in-depth look at some of the returning characters as well as the new characters introduced in this film and; “The Evil Evolved”, where fans hear from Lara Pulver, James Faulkner, Daisy Head, Bradley James and Tobias Menzies about the evolution of their characters. Two additional featurettes on the Blu-ray, 4K Ultra HD and digital releases include “The Evolution of Selene,” where fans can chronicle Selene’s evolution into the deadliest of all Death Dealers and; “Building a Blood War” where director Anna Foerster, her creative team and producers explain what it takes to bring the cutting edge visual effects and the underworld aesthetic to life. Directed by Anna Foerster. UNDERWORLD: BLOOD WARS has a screenplay by Cory Goodman from a story by Kyle Ward and Goodman, based on characters created by Kevin Grevioux and Len Wiseman & Danny McBride. This entry was posted on Tuesday, February 28th, 2017 at 6:19 pm	and is filed under Film, News. You can follow any responses to this entry through the RSS 2.0 feed. You can skip to the end and leave a response. Pinging is currently not allowed.